The world's most advanced airport operational systems made simple and affordable, that's cumulusgenius! 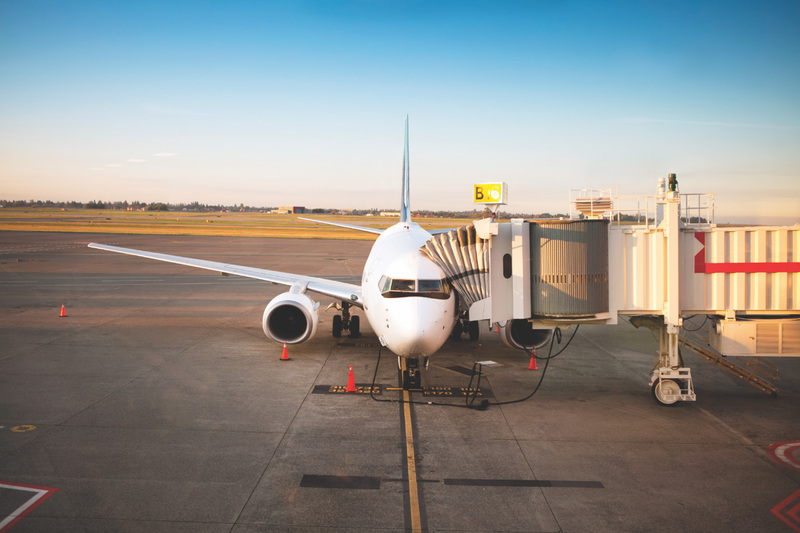 We've rethought how airports access applications allowing us to substantially reduce the hassles of installation and management resulting in a system that redefines airport applications. With cloud, you don't need servers, IT administrators or the complex planning involved in deploying a hosted system. We send you pre-configured display hardware - you simply put it up. Only need six displays today? Only pay for six displays today. When you need additional capacity, simply order the new displays and start paying for them once they are connected to cloud. Because the servers are hosted in Amazon Web Services' secure infrastructure, cloud can be accessed from anywhere, anytime from just about any device. cloud removes the longer-term requirements of managing and administering an IT system. There are no servers to administer and maintain and no hardware upgrades to plan for. A guaranteed 99.5% uptime for cloud is only the beginning. You'll also benefit from having 24/7 online access to our global support environment. With resources around the world, we never sleep - we call it 'peace of mind'. Sometimes cloud knows what's happening at your airport before you do. Packed with flight information data feeds, seasonal flight schedules and operational updates are deployed to your system directly. Our highly talented page designers specialise in digital design and visual communication. They specialise in creating elegant layouts to get information across to passengers. 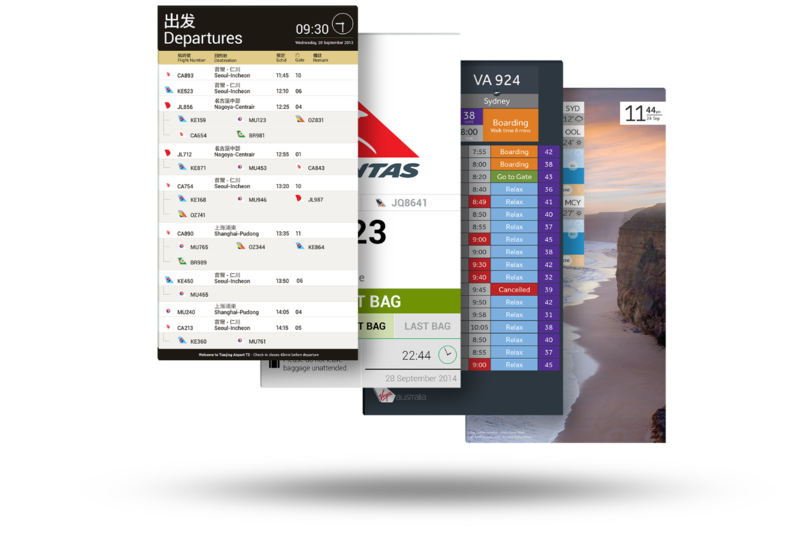 We design FIDS pages around how passengers will use them. Each page is designed with the single goal of enhancing the passenger's experience whilst in your airport. Every aspect of the FIDS page's we design are carefully considered. We take into account the page type, location, size and the information that it will display to create a pixel-perfect page every time. Managing your flights has never been easier or more convenient, with the power of rapidfids desktop application and the flexibility of the flitexpress mobile flight management app. 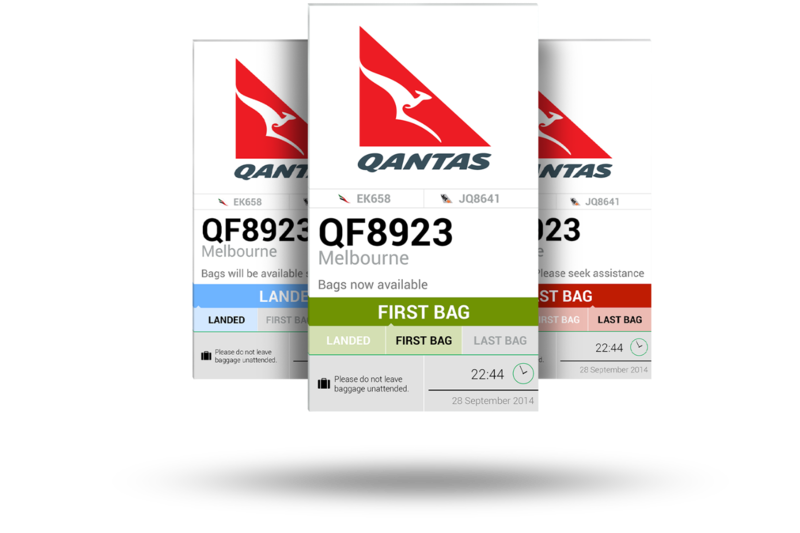 Plus cloud delivers participating airlines flight data directly into the cloud. 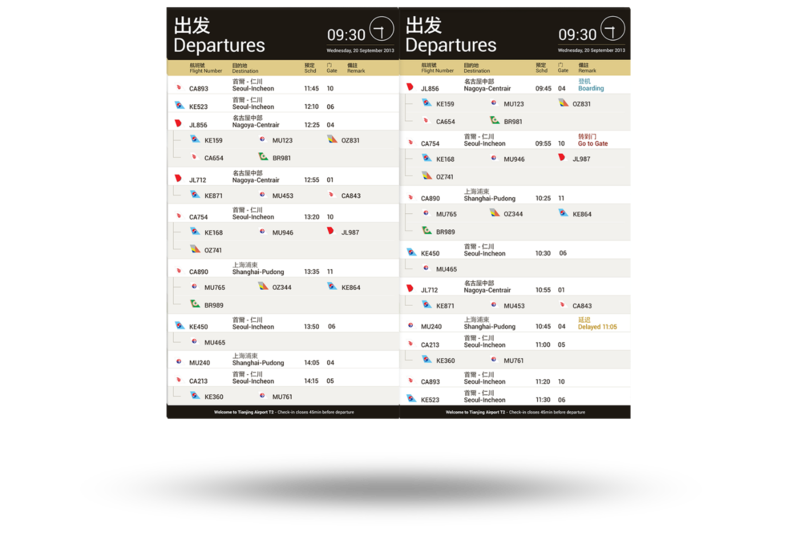 Flight Manager is used by Operators to maintain daily and seasonal flight schedules and their associated codeshares, gates, carousels and check-in allocations. 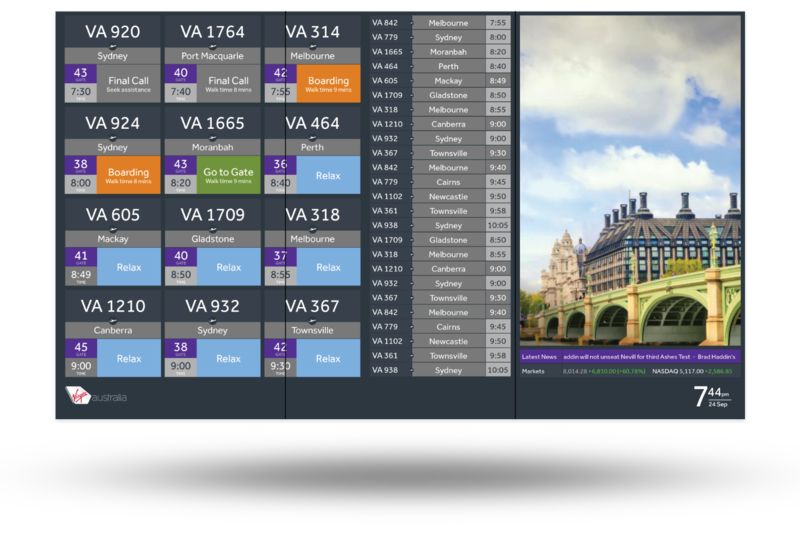 With flitexpress, the FIDS operator can modify and update Flight Information on a tablet device from anywhere within the terminal, and watch it update in real-time. 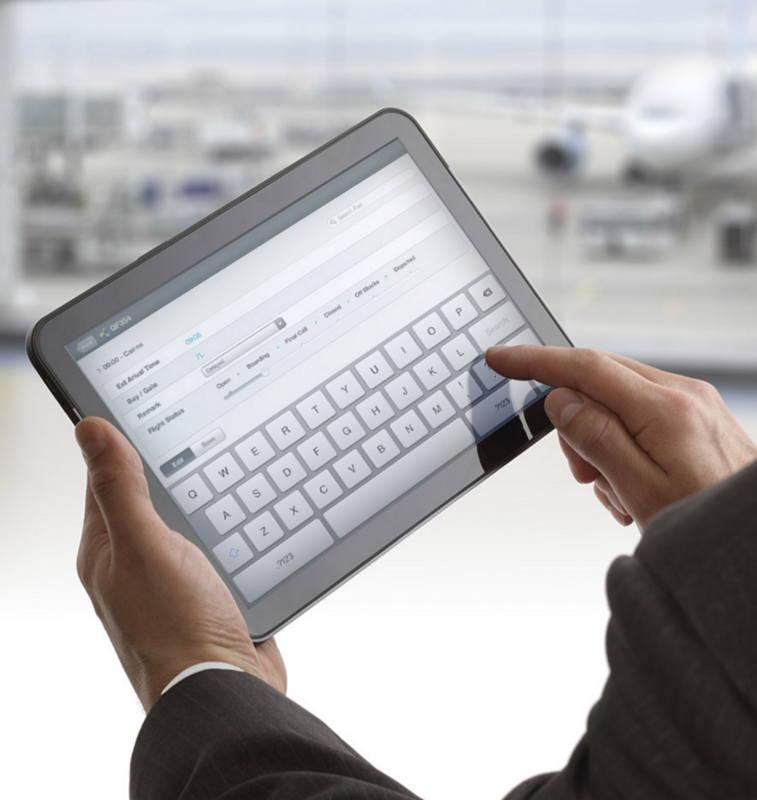 deskxpress allows airport and airline Operators to modify the contents of checkin desk displays via a tablet device or common use workstation. 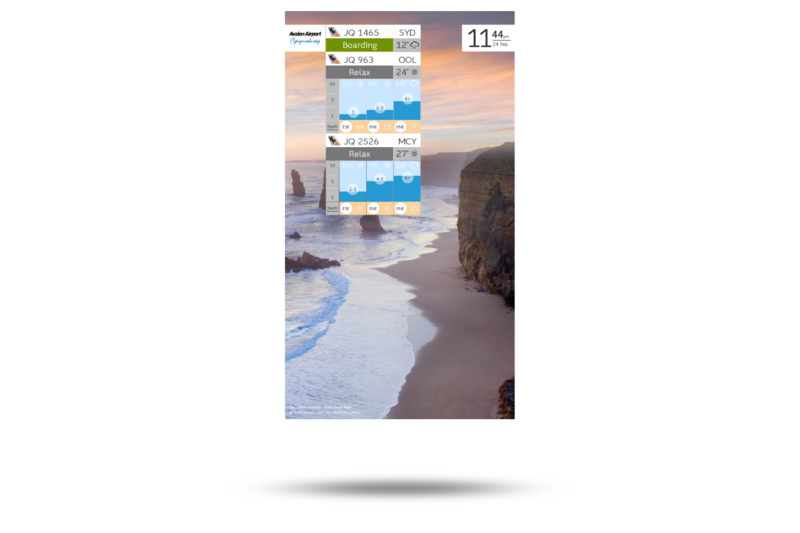 Seasonal and operational updates for participating airlines are pushed to cloud in real-time keeping your passengers informed without the effort. 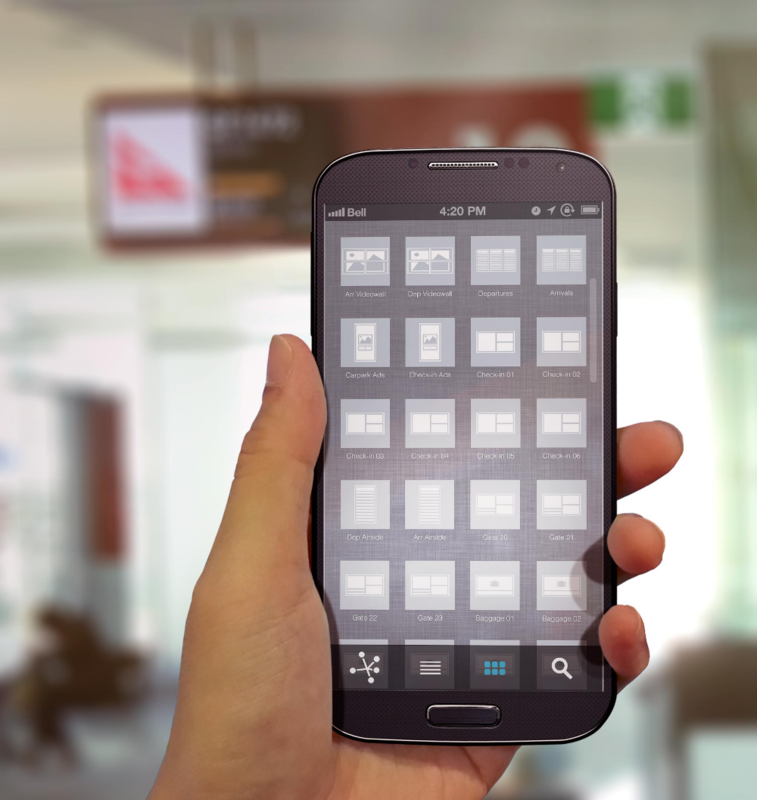 Access to information is just as important for airport operators as it is for passengers. cloud comes packed with operational FIDS pages for use behind the scenes as standard. Stay on the cutting edge - as soon as new technology is released, you'll have it. With the latest applications deployed directly to you via cloud, you will always be on the latest version with upgrades performed seamlessly by our engineers at no additional costs to you. Intersystems has delivered over 80 airport projects around the world with 32 current sites. When it comes to experience, few can match what Intersystems brings to the table. cloud is supported by Intersystems global support team. With support centres around the world, you can rest assured that if something does go wrong, we're there 24/7 to get you back on your feet. Our commitment to you is continual improvement of our current products and new product development to meet the expanding needs of airports big and small with the single goal of adding measurable value.